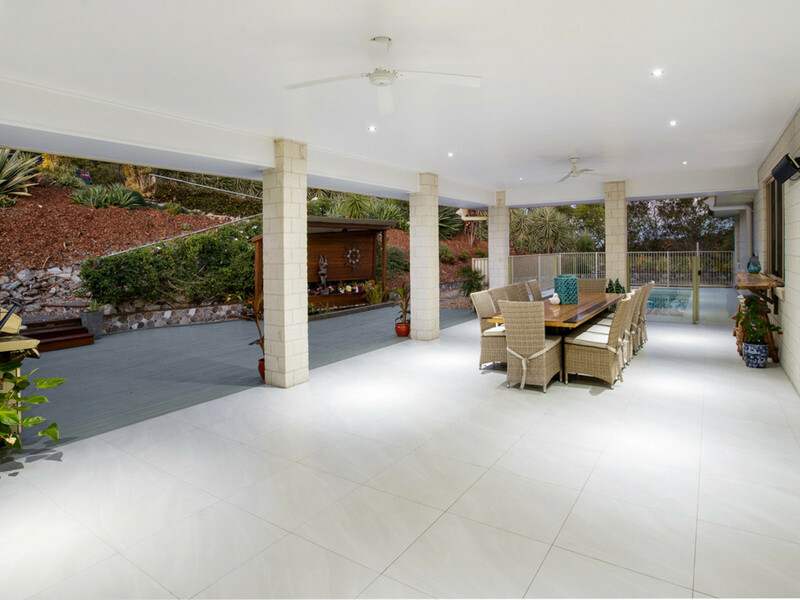 | Enormous Family Residence with Every Extra Feature Under the Sun Including A Separate King-Size’ Dual Living Residence! 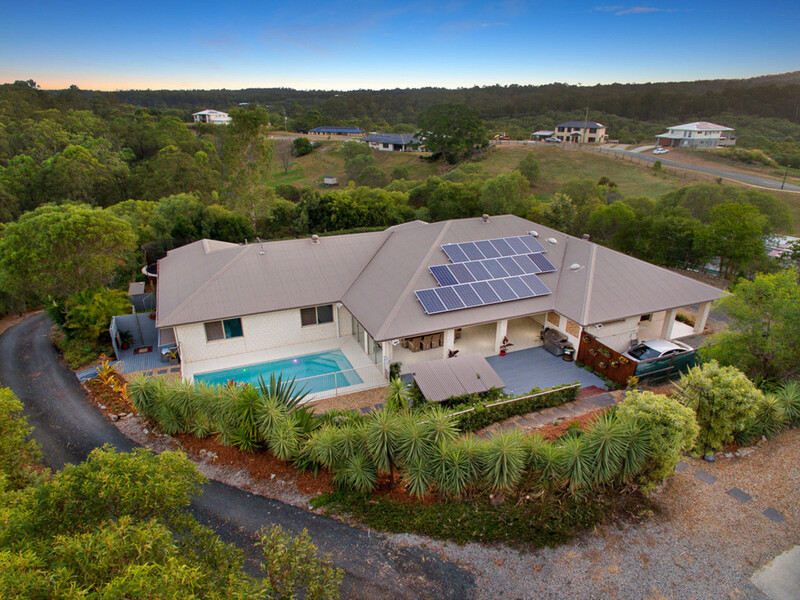 Enormous Family Residence with Every Extra Feature Under the Sun Including A Separate King-Size' Dual Living Residence! 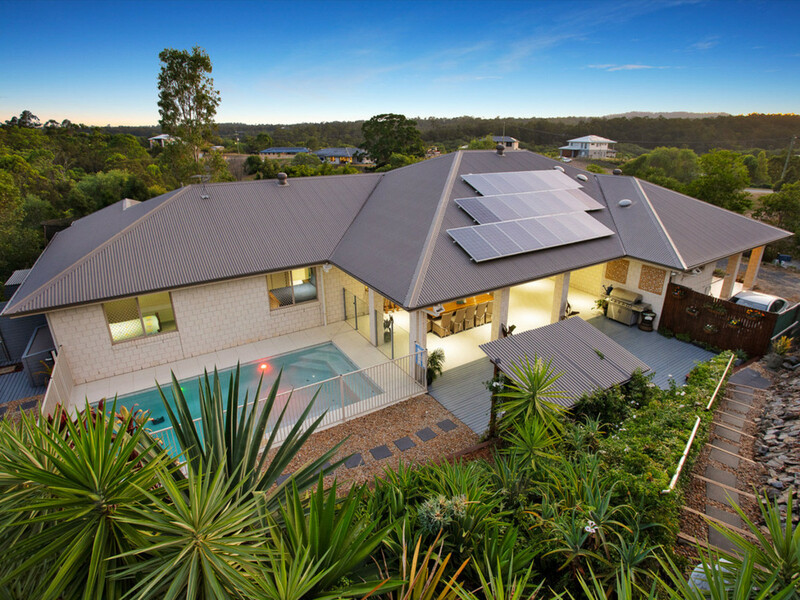 Residing on a large and well-utilised 6,577m2 block that offers absolute privacy, this box-ticker’ of a home is bound to impress with its size, separation and quality. 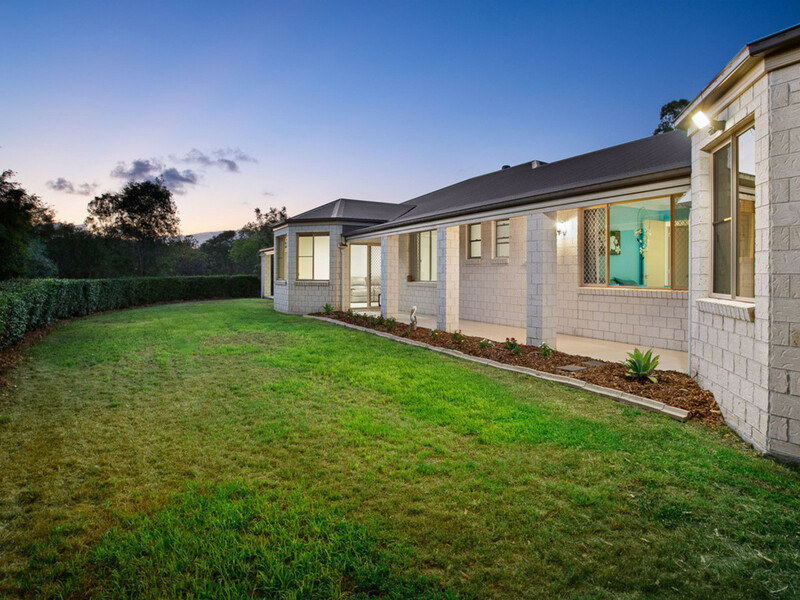 Head up the elongated driveway through the beautiful landscaping and have your first glimpse of the abundant luxury this modern home has to offer. 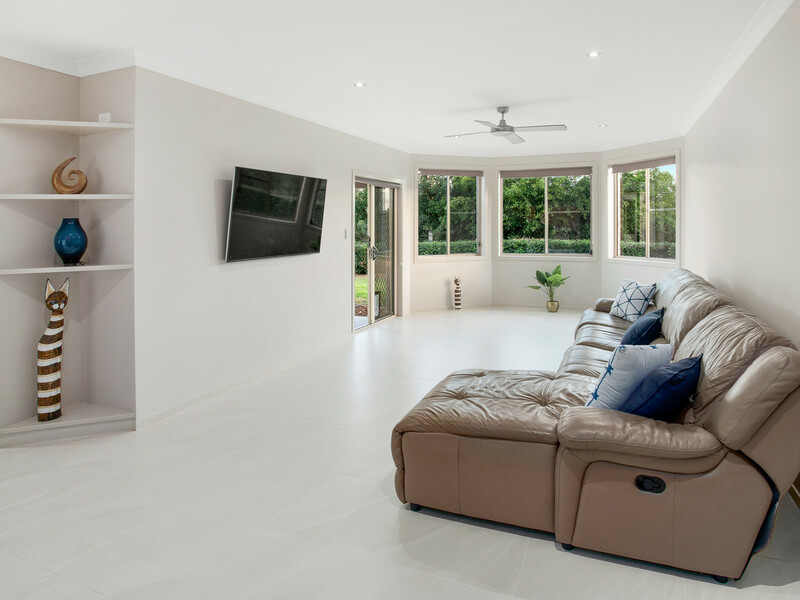 Inside you’ll find high ceilings, porcelain tiles, air-conditioning and ceiling fans – all complimented by a soft yet modern colour palette and chic modern designbut more about this later! 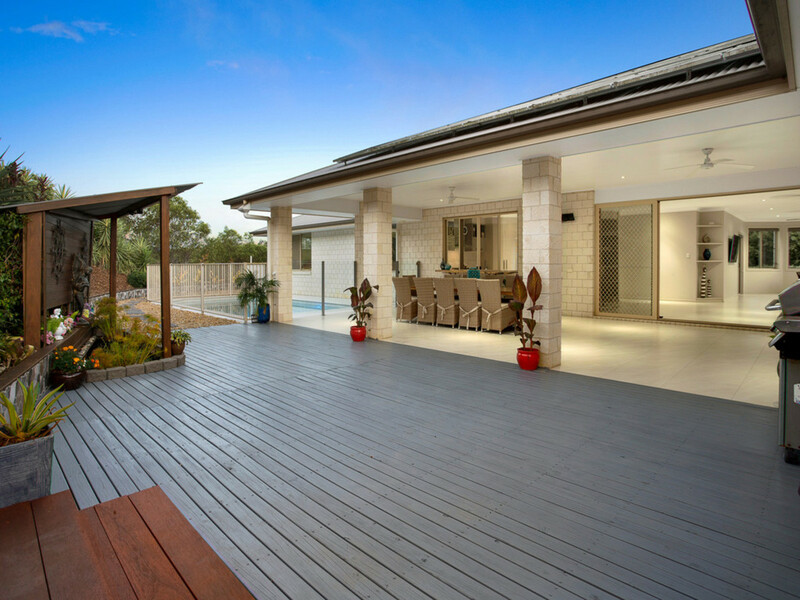 The main home provides an enormous rear alfresco which overlooks the impressive azure blue in-ground swimming pool and surrounding timber decking. 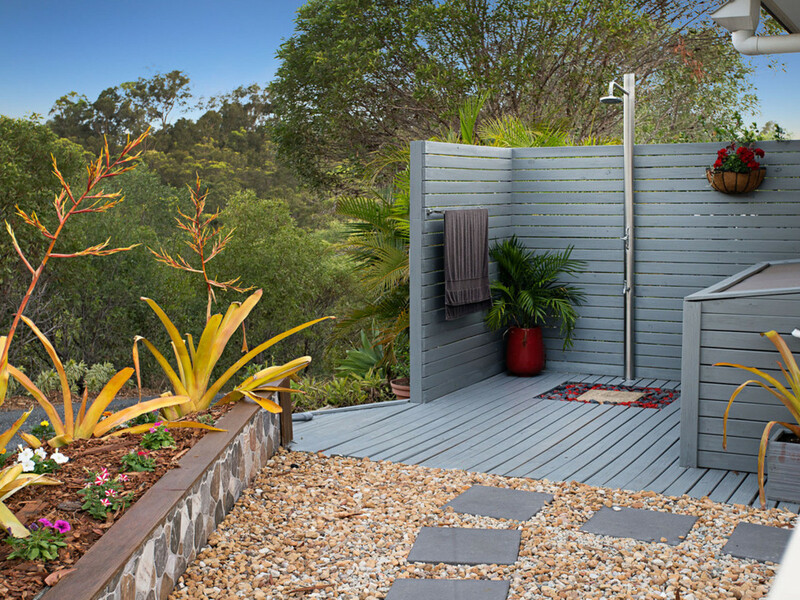 With a tranquil fishpond, outdoor shower, water feature and luscious greenery, you can choose to host many welcome guests as you entertain with ease or relax and unwind in your peaceful slice of serenity. 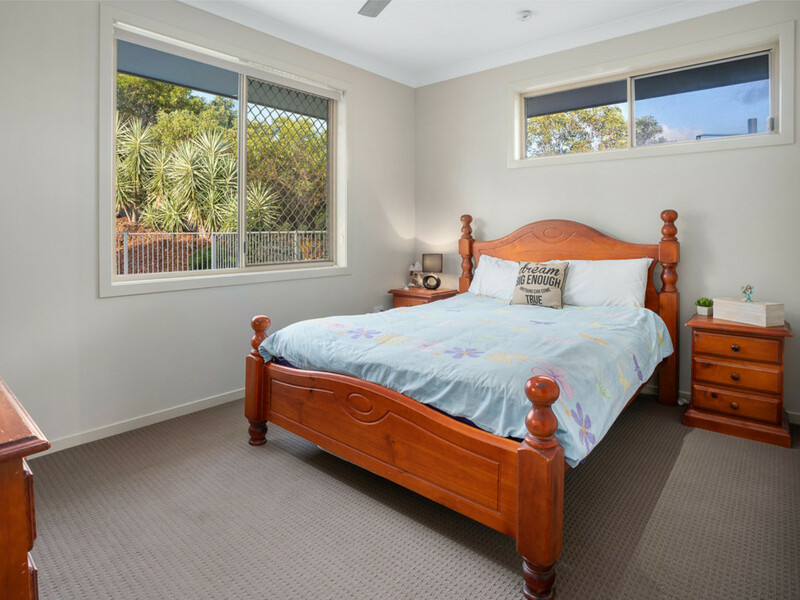 Both the main home and the separate Granny Flat have private front verandas and plenty of yard space. 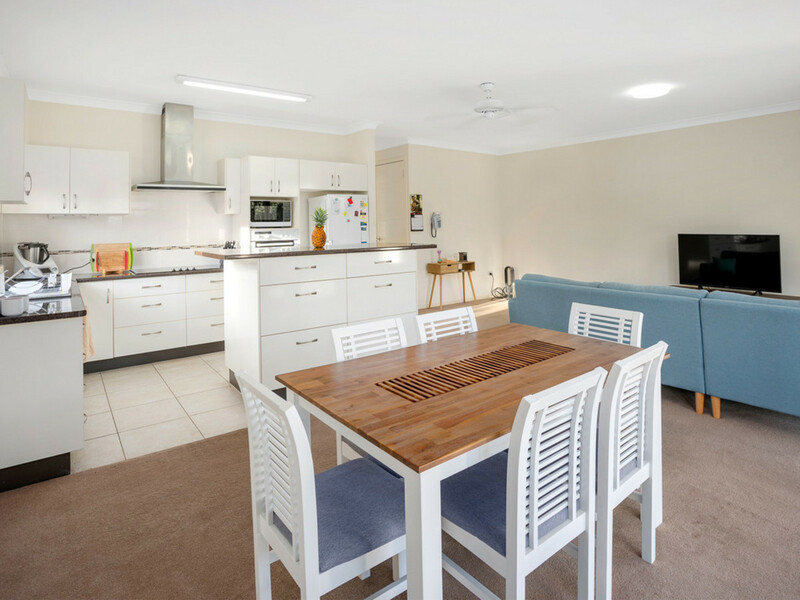 At the very rear of the property, you’ll discover a huge 4-bay shed (with power) and a double carport. 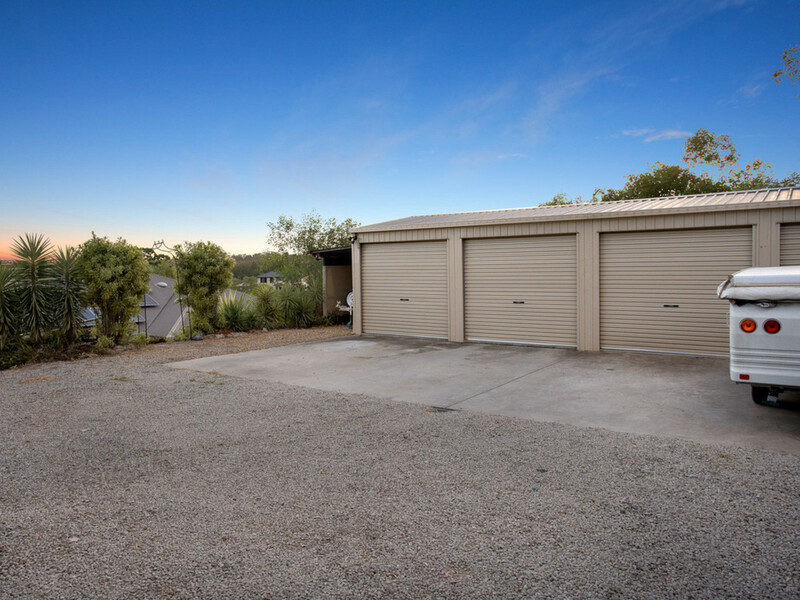 Complete with a large tool shed, you will have more than enough room to store all the boys’ toys’ with absolute ease (with plenty of room to park extra vehicles). 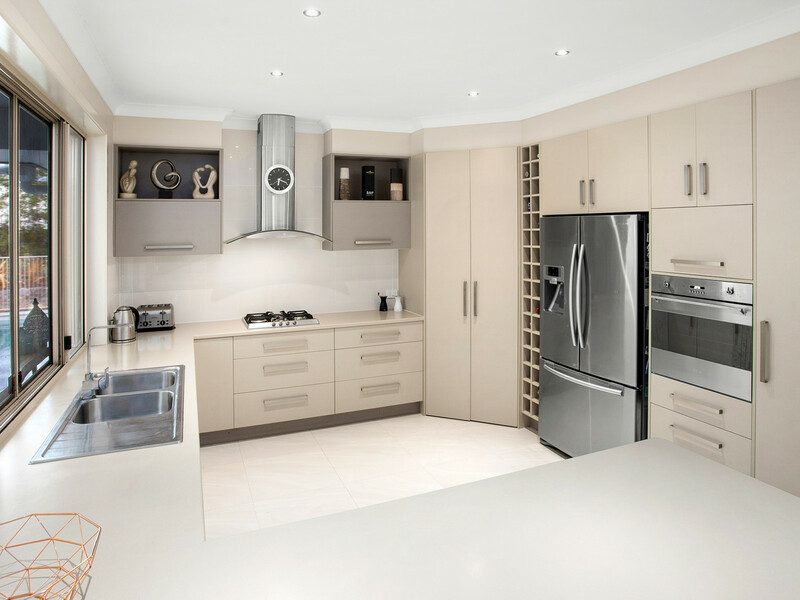 Back inside, the main dwelling is host to the expansive living and meals area which leads seamlessly to the gourmet kitchen which will delight any budding chef – with room for a double door fridge and plumbing, a handy wine rack, a feature tiled splash back, a dishwasher, breakfast bar, quality stainless steel appliances including Smeg 4-burner gas cooktop, oven and range hood, you really will want for nothing when cooking in this amazing kitchen. 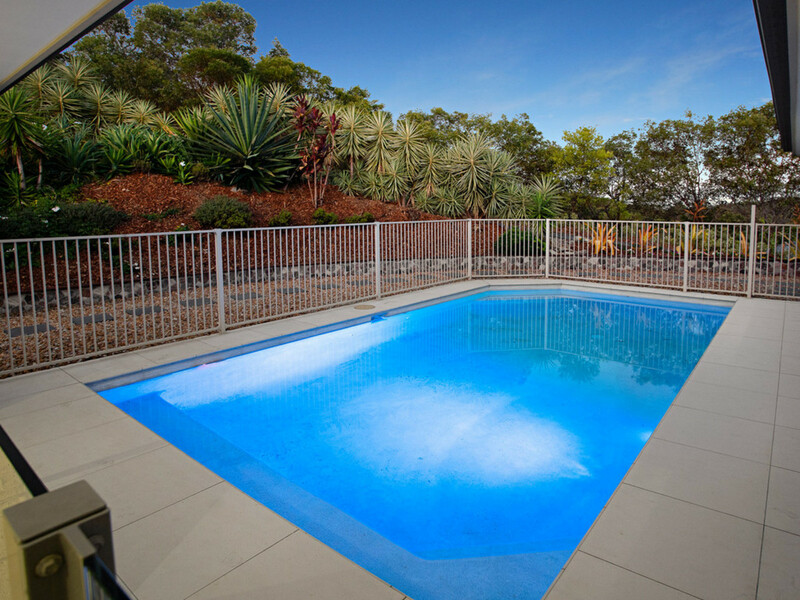 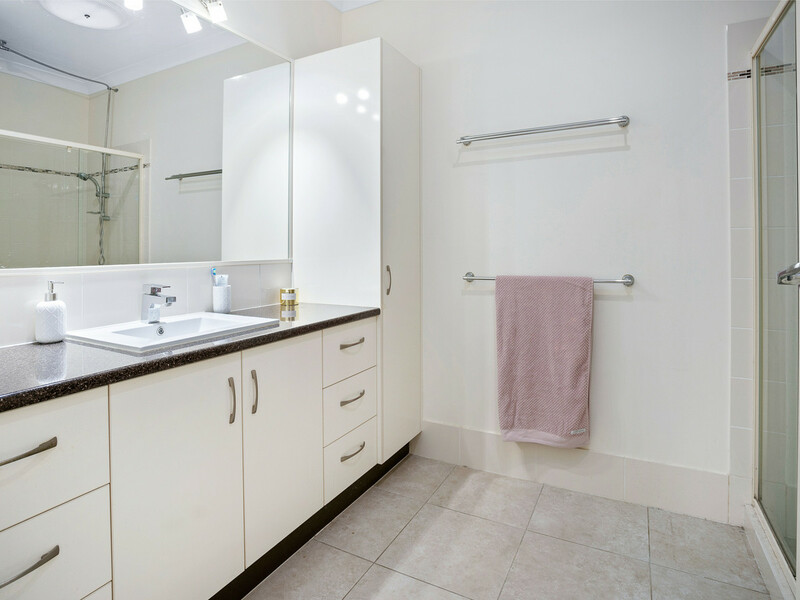 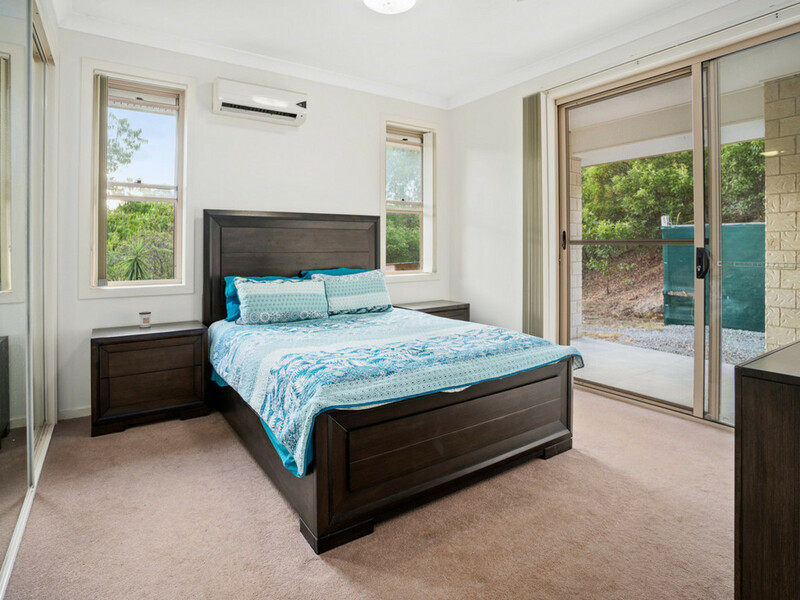 Still in the main home, you have a beautifully appointed main bathroom, a 2-way laundry (connected to the Granny Flat) and 5 generously sized bedrooms including the lavish master suite featuring air-conditioning, a large built-in robe and a lavish ensuite. 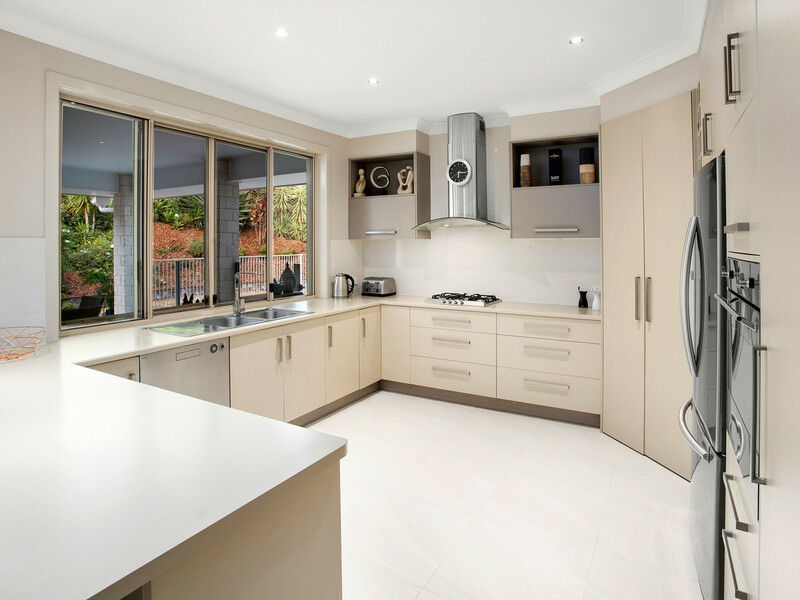 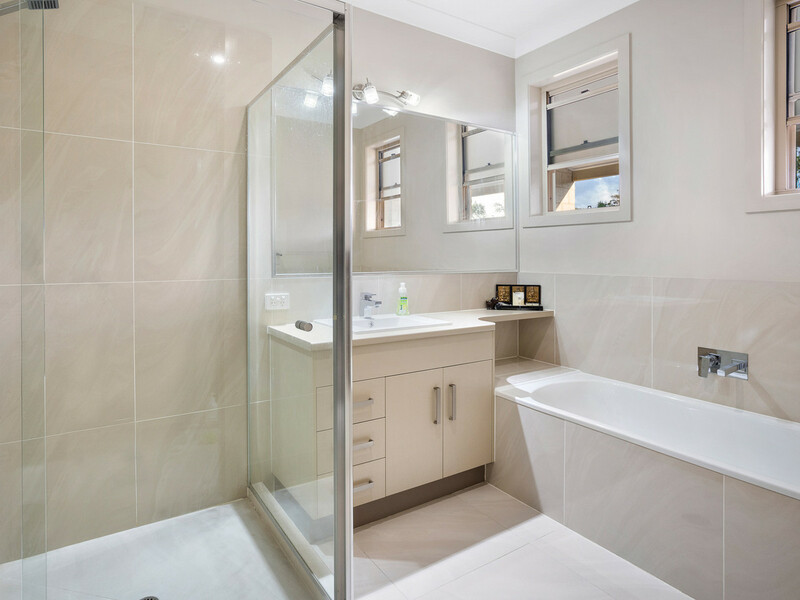 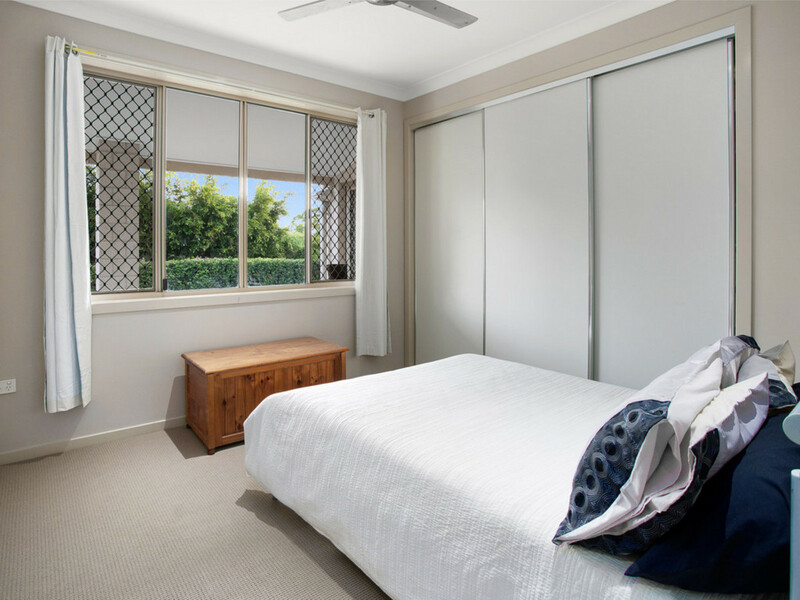 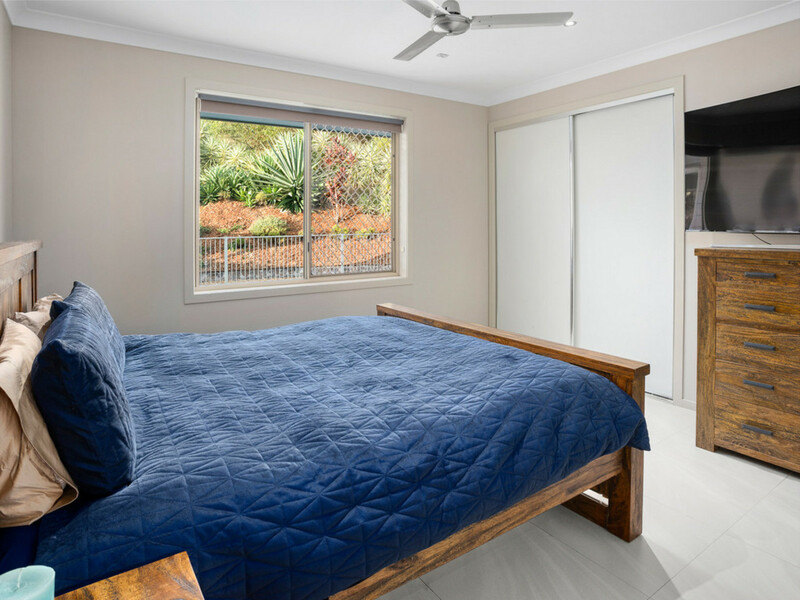 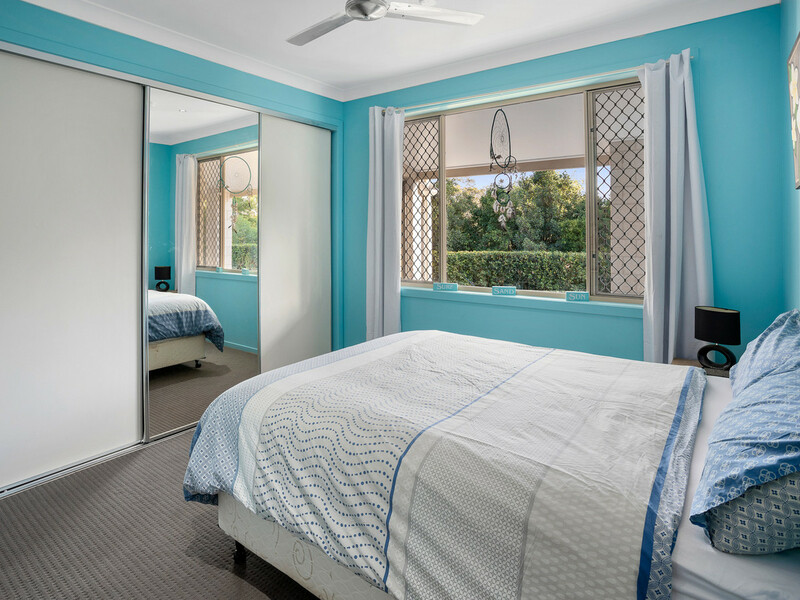 The cleverly designed and expansive Granny Flat acts as a completely separate dwelling and includes two spacious bedrooms (both with built-in robes and ceiling fans), a separate home office, a full kitchen and bathroom and a casual living and meals area. 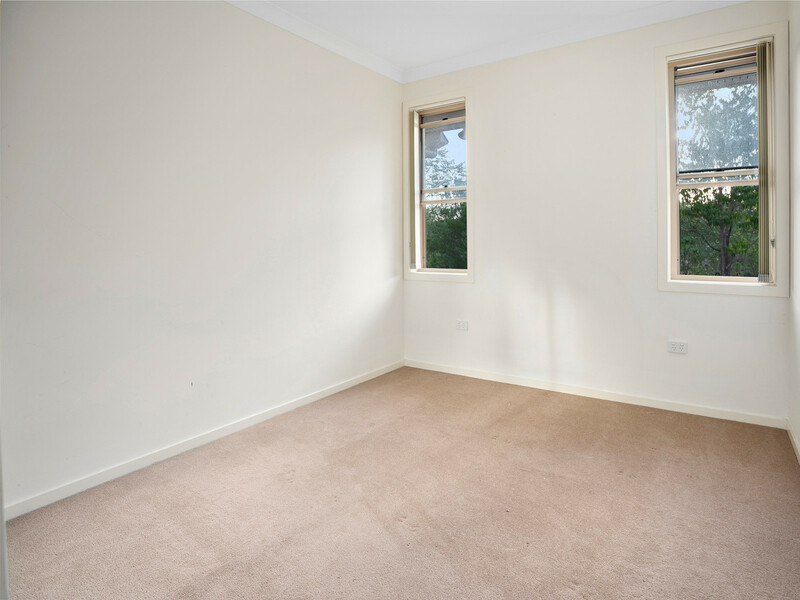 Perfect for teenage kids, older parents or to utilize as a rental, versatility is just one more extra this property has to offer. 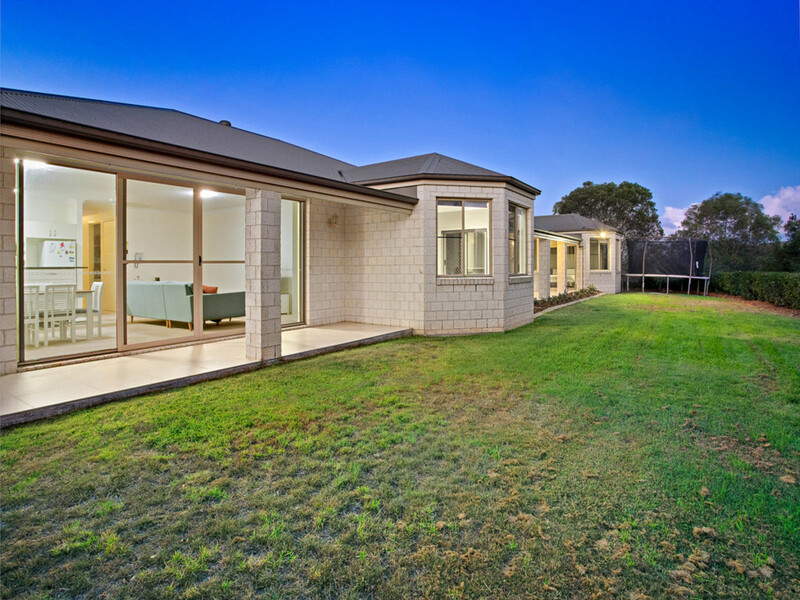 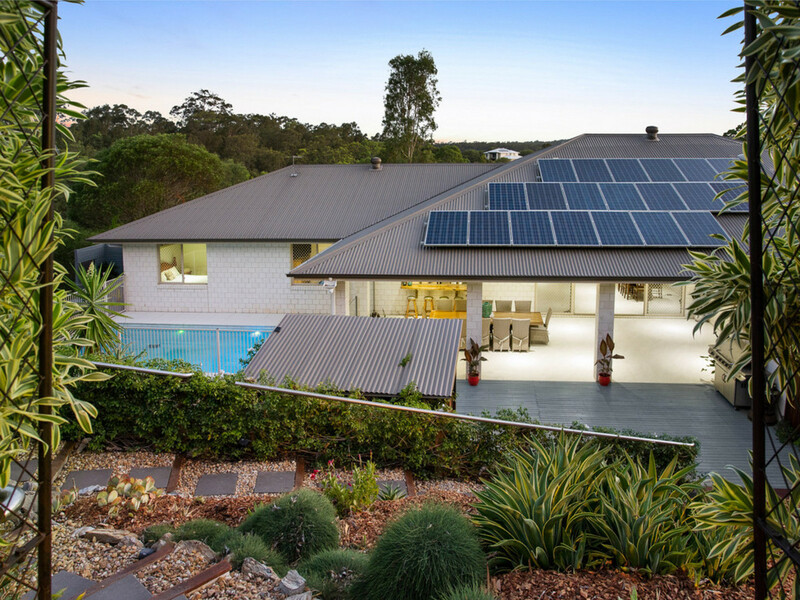 With plenty of extra features remaining, including a 5KW solar power, 58,000 litres in water tanks, a Bio-cycle system, plenty of storage throughout, a private driveway to the Granny Flat and a Colorbond roof with insulation and cyclone rods, this property has plenty to give. 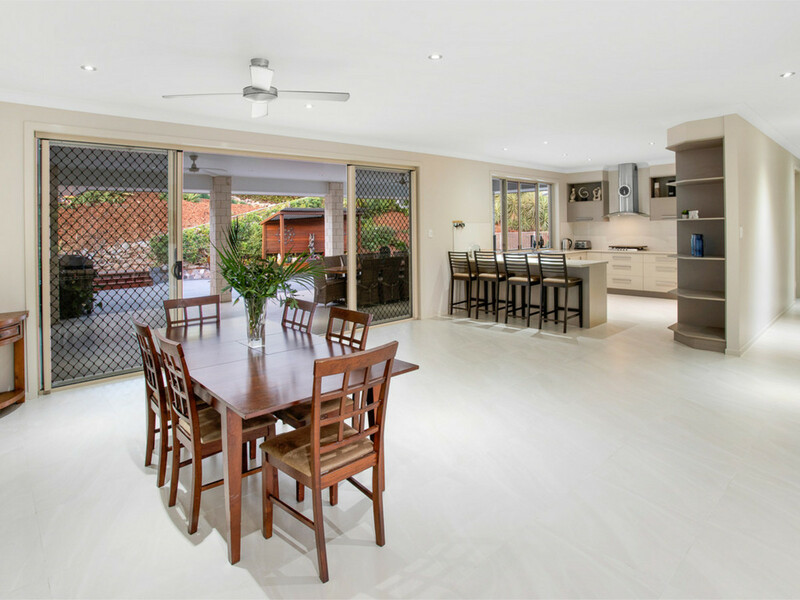 A property like this is truly a rare find and in such a prime and private location – only minutes to local shops, numerous public and private schools and many local parks. 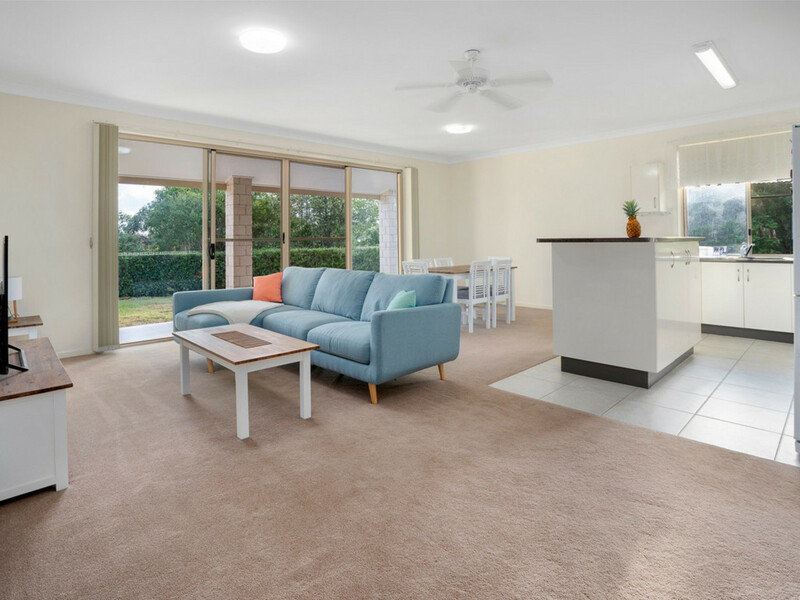 Offering a lifestyle that is second to none combined with modern chic design and every creature comfort you could imagine, you’ll quickly recognize the opportunity that is presented right here. 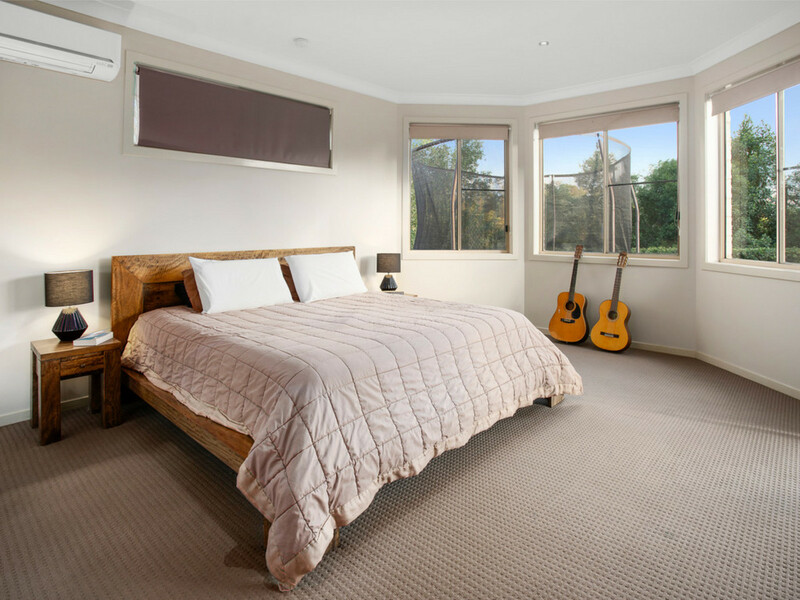 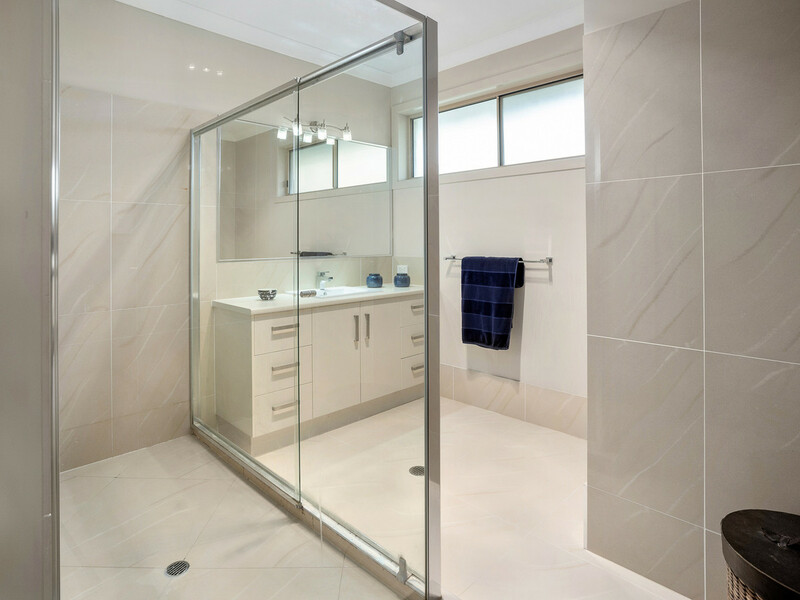 The Michael Spillane Team’ is best contacted on 0414 249 947 to answer your questions and arrange your private inspections.